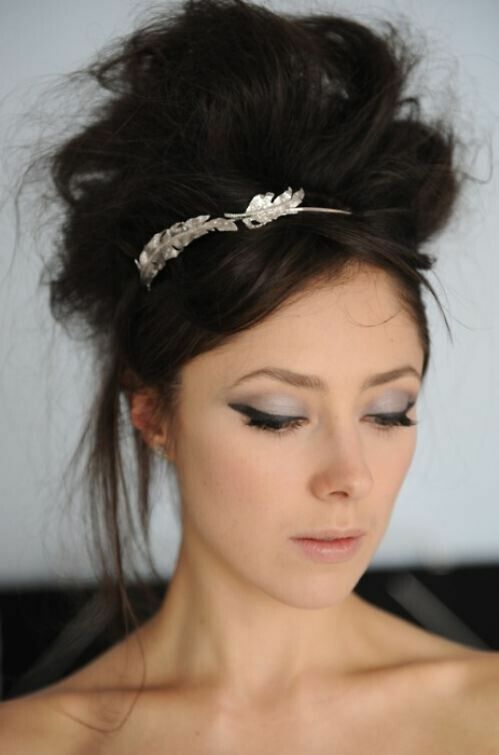 Take a look at the fresh, different and trendy updo’s for medium length hair in our fabulous Gallery below. 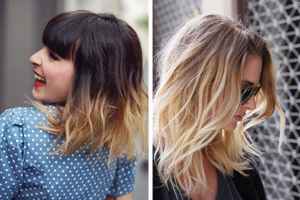 But first of all, let’s just run through the major haircut trends for your medium length hair this year. As cutting techniques, highlighting colours and styling trends have changed such a lot recently, you’ll need a totally contemporary cut to capture the special look in the latest updo’s for medium length hair. 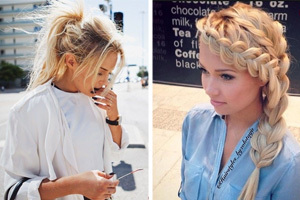 On a one-length cut, braids are still a fashionable way to create an updo on medium length hair, but the braids this year are more creative with diagonal plaits offering an edginess that keeps the styles looking fresh. The ‘messy’ updo is no longer with us and in its place we have lightly windswept, tousled and shaggy layers taking centre stage. 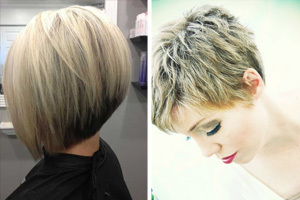 In addition, there are lots of fabulous new choppy haircuts in the latest hair-fashion pictures, which have asymmetrical shapes and avant-garde uneven lengths and ‘ragged’ tips. 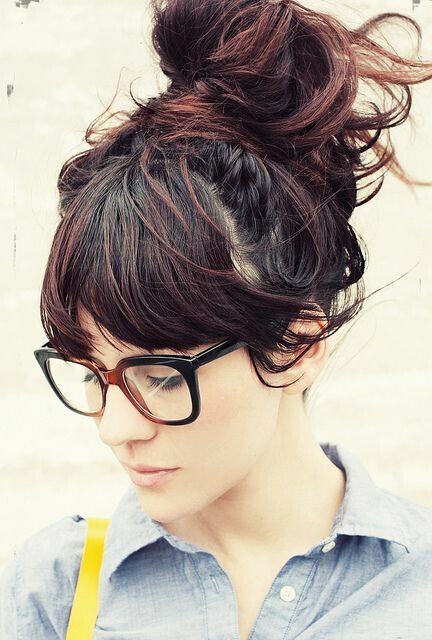 So updo’s for medium length hair at the moment can be a smooth and traditional look on a one-length bob, or an edgy new updo that shows off the shaggy or choppy layers! 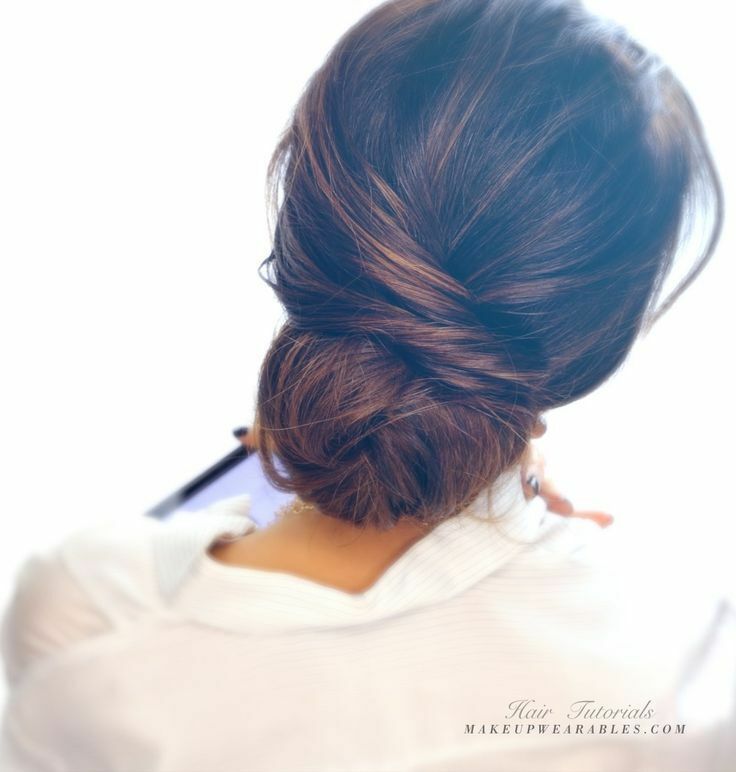 On medium length hair, you can create an updo more easily than on longer hair, as you don’t have the weight fighting against gravity and threatening to come down. 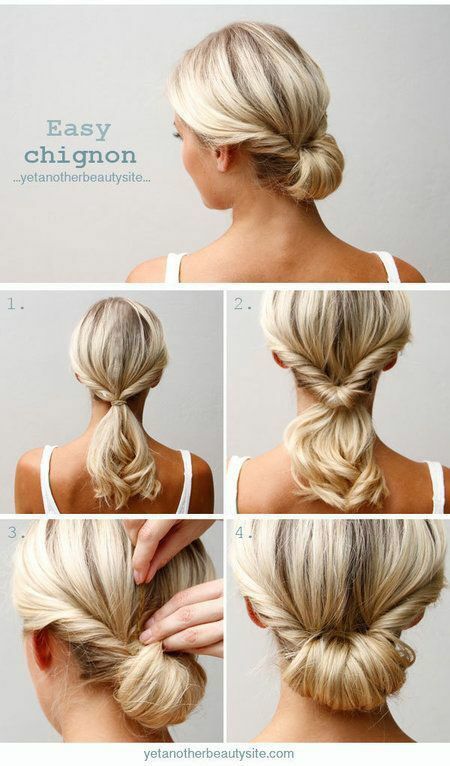 And unlike up-styles done on long hair, you don’t need to fix your hair in a ponytail first. 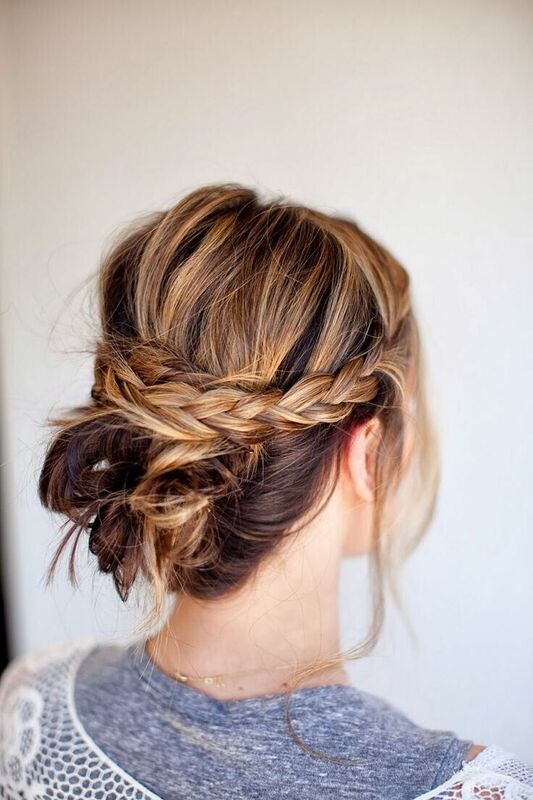 Some of the prettiest and edgiest new updo’s for medium length hair can be created just by rolling strands of hair around your fingers and then pinning them in place around your head. 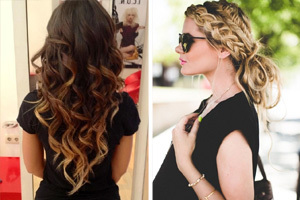 This means you have more artistic choices and can make loops, twists, big curls or a mix of big and small sections – for a totally new updo style done on layered hair. 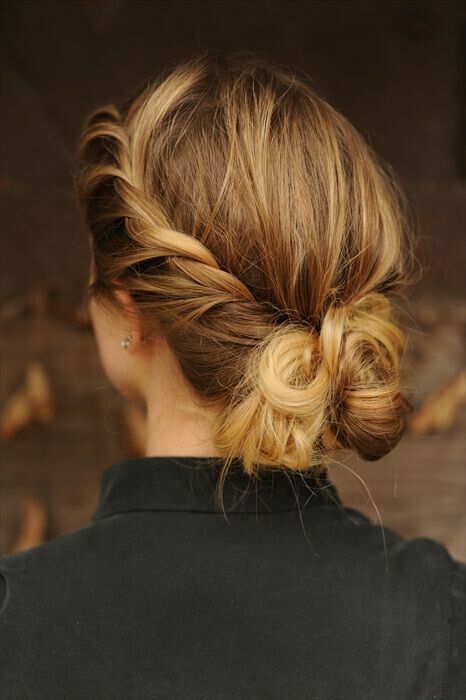 To be really eye-catching, try pinned up twists that leave the choppy tips or shaggy ends on show, for an unconventional futuristic vibe! 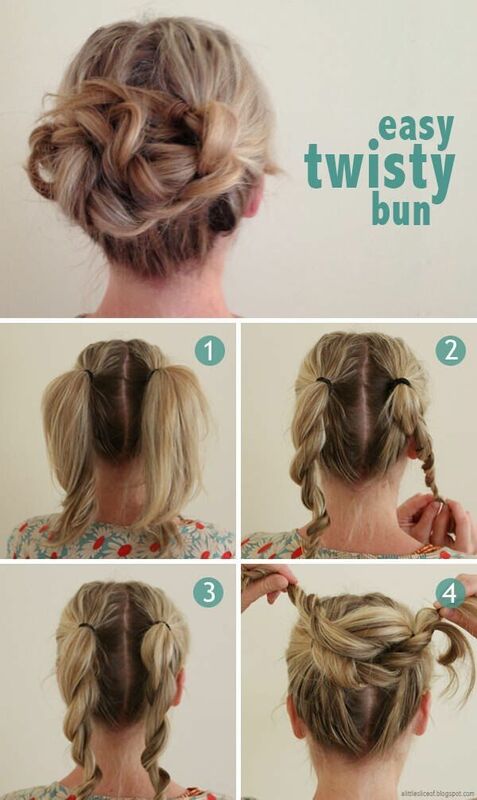 So if your hair is too short to go into a ponytail, just pin up the sections and don’t be afraid to experiment! 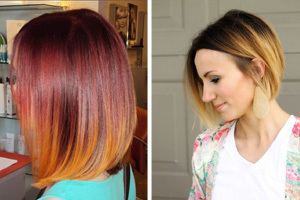 The new highlighting colours, including lots of metallic copper, gold, honey and shades of caramel this year, also create some wonderful effects on updo’s for medium-length hair. 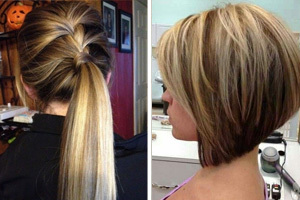 So why not take a moment to browse through our extensive Pophaircuts.com Gallery and find your favourite updo’s for medium length hair – formal, informal and for every possible style or occasion! 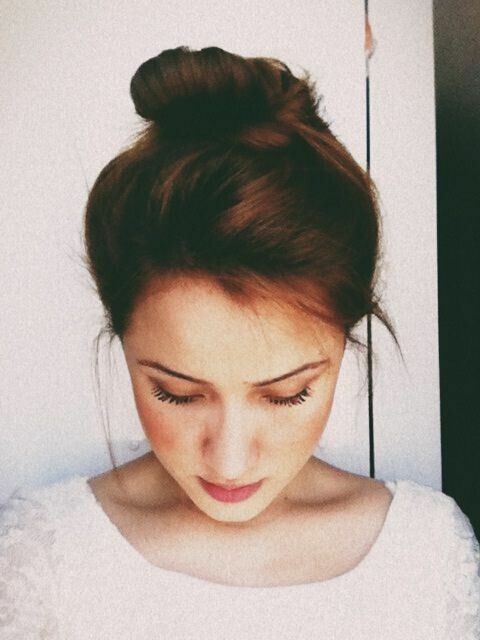 Quick and easy, updo hairstyles for everyday! 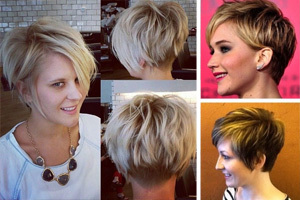 60 Cool Short Hairstyles & New Short Hair Trends!60 Cool Short Hairstyles & New Short Hair Trends!